Steins;Gate is about an eccentric loner and his fat friend who accidentally invent a microwave time machine. They use that time machine for the one thing that matters most to college students: getting laid. The self proclaimed "mad scientist" manages to bang every chick in the show - from the mildly autistic girl, to the redhead, to the murderous older lady, to even that boy that looks like a girl. 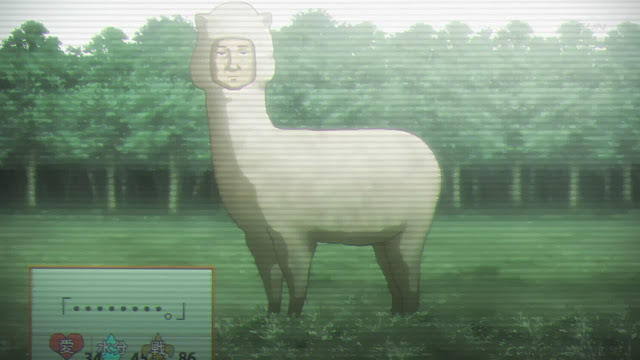 On their days off, the two will just chill playing the popular "Alpaca Man" video game.